Building healthy eating habits from the start. 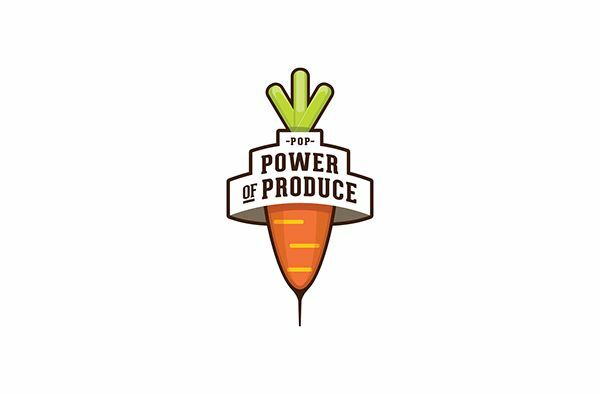 Power of Produce (POP) is a program that teaches children about local fruits and vegetables and healthy food preparation through fun activities. POP participants are encouraged to try new foods and overcome picky eating to choose healthy food options. Through the TWO Bite Club, children are rewarded with $5 to spend on the foods of their choice at our Farmer's Market when they take two bites of our featured produce.